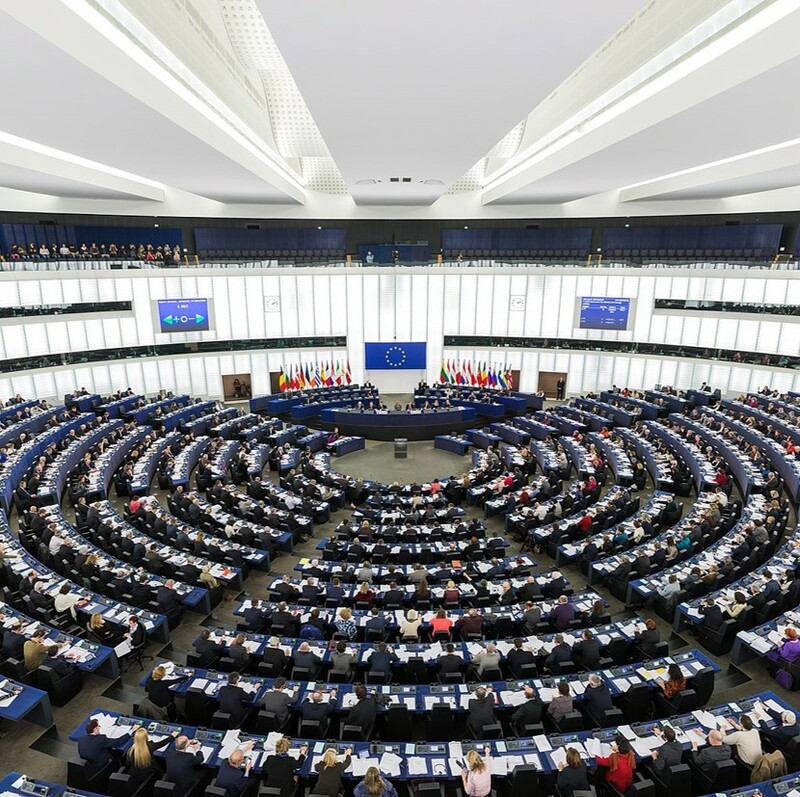 The European Parliament transport committee will vote on whether to approve or reject an act that would make a WiFi technology the standard for connecting cars as opposed to an approach that would allow for the use of 5G technology in the future. The Financial Times reports that the plan has met ‘fierce’ opposition from the telecoms industry and some European governments, notably Finland and Spain that back a technology-neutral standard for connected cars. At the heart of the issue are people’s worries that a move back to a WiFi-based approach would block future 4G and 5G technology, as the two systems would not be compatible. According to The Financial Times, the debate over whether the short-range WiFi-based system favoured by some carmakers, including Volkswagen, is preferable to the cellular V2X technology has raged in recent years. Telecoms companies have also argued that the European Commission has itself extolled the benefits of 5G networks to support connected cars only later to champion an older technology. Member states continued to debate the issue last week amid escalating tensions over the issue. Andrus Ansip, a commission vice-president responsible for the digital single market, has written to his counterpart Violeta Bulc, the transport commissioner, to warn that the proposed law would lead to a “slow and patchy” deployment of connected car technology, reports The Financial Times. The Financial Times stated that Mr Ansip argues that the requirement for “backward compatibility” — where future system would need to work with the older WiFi based technology prescribed in the act — was against the long-term interest of Europeans. However, Ms Bulc has written to members of the transport committee to stress the need to vote in favour of the WiFi technology. “Despite many claims, there is only one technology available today,” she said in a letter seen by the Financial Times. She argued that waiting for new systems was not acceptable with 25,000 road deaths a year on European roads. “Every day wasted, waiting for the new technology, will cost lives,” she said.